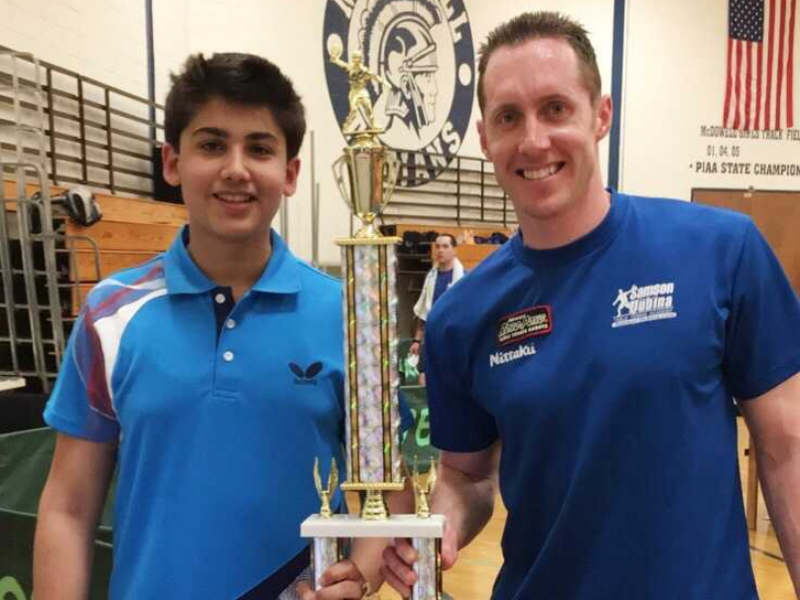 Jammu lad Mahajan has had a good year so far, winning an under-16 tournament in Ohio in January. On Sunday, Mahajan scored a stunning come-from-behind 3-2 win against Asawari Khadode. He had a rather smooth passage to the final round. This two-star Open tournament, sponsored by table tennis equipment makes Butterfly, sees players taking part on the basis of their ratings (between 2250-1000). Matches are best of five games to 11 points. Mahajan was down 2-0 and then reeled off three games in-a-row to win. Mentored by Samson Dubina, Mahajan finished runner-up in the under-1600 category. He is among a clutch of Indian juniors who are trying to make it big in table tennis in USA.